Paterson is a study of ennui in its purest form. Paterson is a love letter to the seemingly inconsequential town of Paterson, New Jersey. 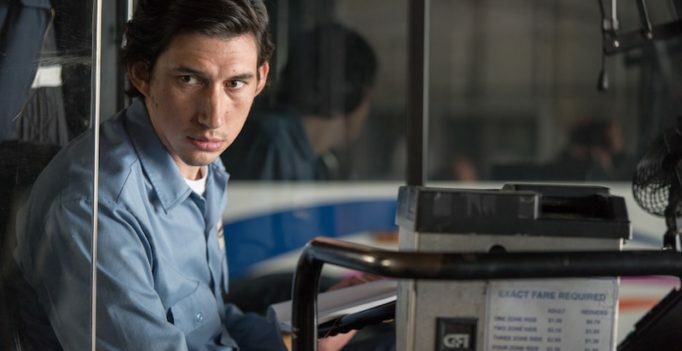 Paterson is about Zen and the creation of art. The fact that all of this is contained in a film about the quotidian activities of a man’s life across one week is nothing short of a miracle.